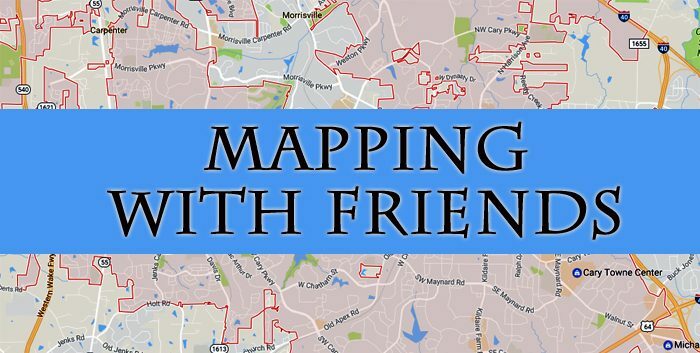 When was the last time you looked at a paper map to get somewhere? A long time ago, I know. 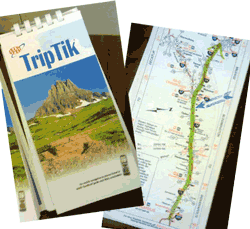 I remember ordering the AAA TripTiks not so long ago – plotting the route we would take while on the road to a vacation. Ok, so now I feel old. I also remember when I got my first navigational system, a Garmin box that had a suction cup to attach to the windshield. That device was life changing – I found new ways to get around the town, and I distinctly remember feeling like this new technology was finally addressing my navigationally-challenged self.